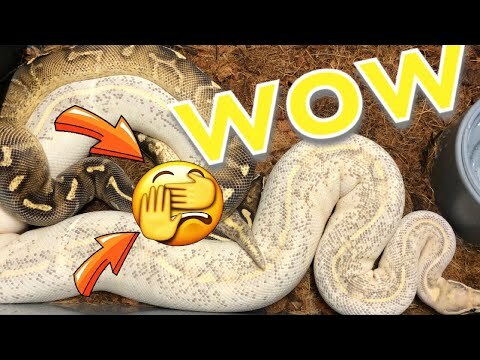 YouTube - Dave Palumbo explains why ball pythons are some of the most intuitive snakes out there. Find out why the classic ball python “hunger strike” is actually an evolved survival trait that keeps the snake healthy and ensures future breeding successes. YouTube - Justin Kobylka shares his first ultrasounding session of the season in Episode 1 of his Ultrasounding Ball Pythons for Breeding Pro Tips series. 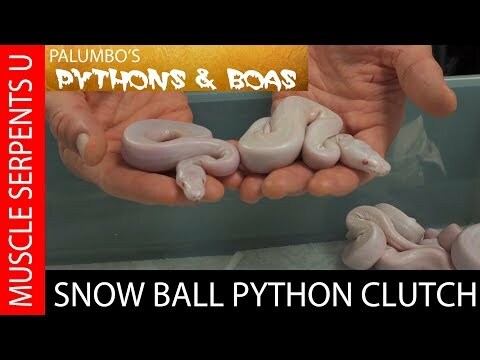 YouTube - Dave Palumbo hatches out a 2018 clutch of snow ball pythons (albino/TSK axanthic) and explains how you make this “crowd favorite” double recessive combo.